Please fill out the form below to submit a pricing request. Worker profiles with ratings and reviews from past contractors gives you the assurance to select the highest quality workers for your projects. 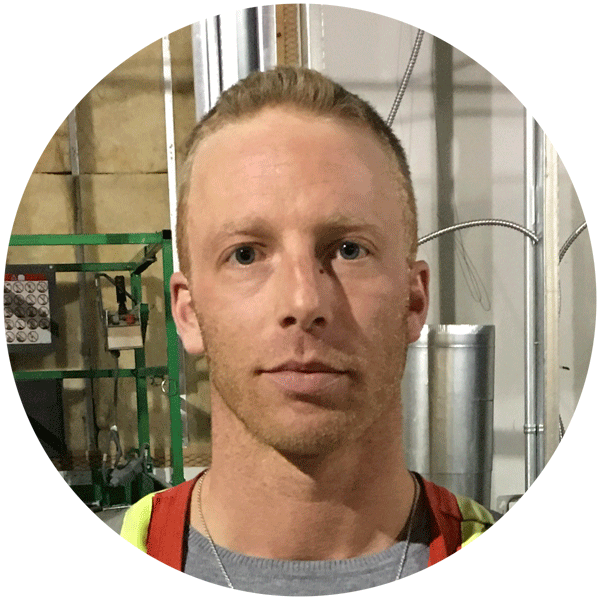 "As a manager watching budgets & schedules I really like that we get the same workers on a day to day basis. This saves a lot of time for site orientations & retraining with our foreman." "The ability to view profiles and know who is arriving on site before their first day is highly advantageous for myself and Bucci Developments." "The quality from temp labor agencies was very low & inconsistent. 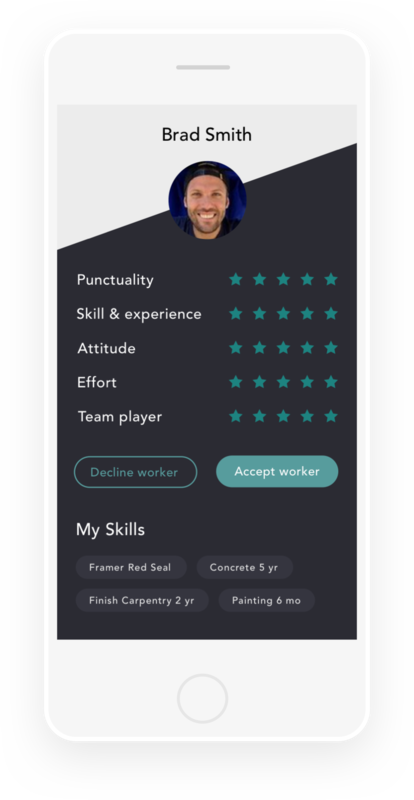 With Faber's mobile platform we are able to view & select the best workers based on their ratings, experience, & historical performance. Thanks to Faber, there is now recourse & accountability which is helping to improve the attitude & quality of the workers." "Faber is a revolutionary way to request labour. 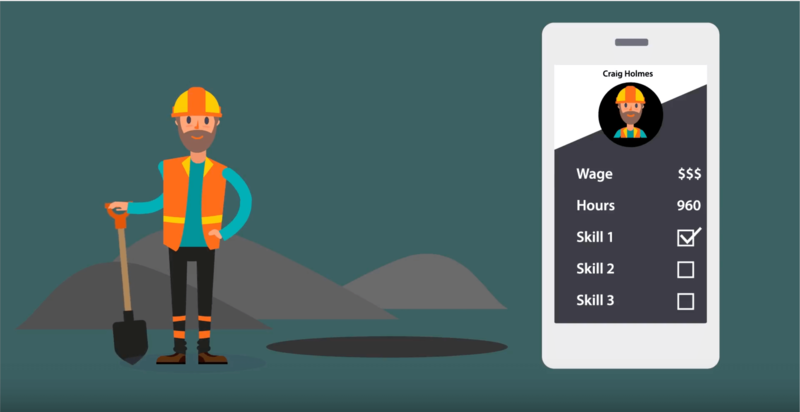 Having the ability to pre-screen potential workers via their profile and tracked hours provides assurance in getting the right quality worker. The labour industry has a poor track record due to unreliable people hoping for easy paydays, Faber is bringing some much needed new light to it. I plan on using Faber for all my projects." 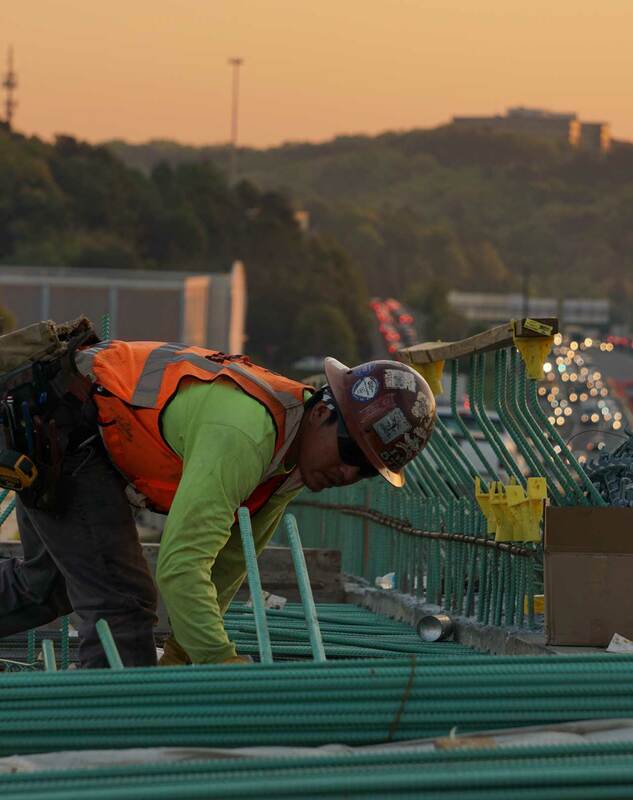 Our team has over 30 years experience in the construction industry, and we personally call every worker's references before verifying their profiles. This helps you get matched with Workers who have the right experience. 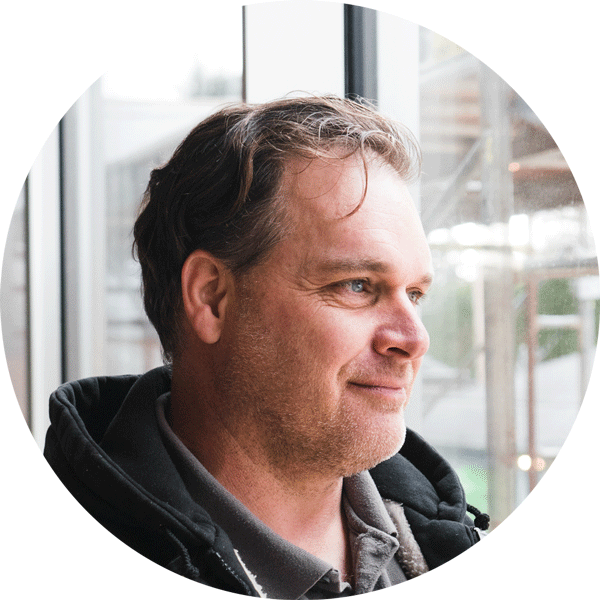 Faber Connect is a marketplace connecting construction companies to local construction workers looking for short-term or long-term work in the Vancouver area. Your construction projects get matched to verified worker profiles based on skill, experience and location. The connection & payroll is all handled through the Faber Connect platform to bring accountability and transparency to the construction industry. Our workers go through a thorough screening process & have ratings from former contractors to ensure the highest quality. 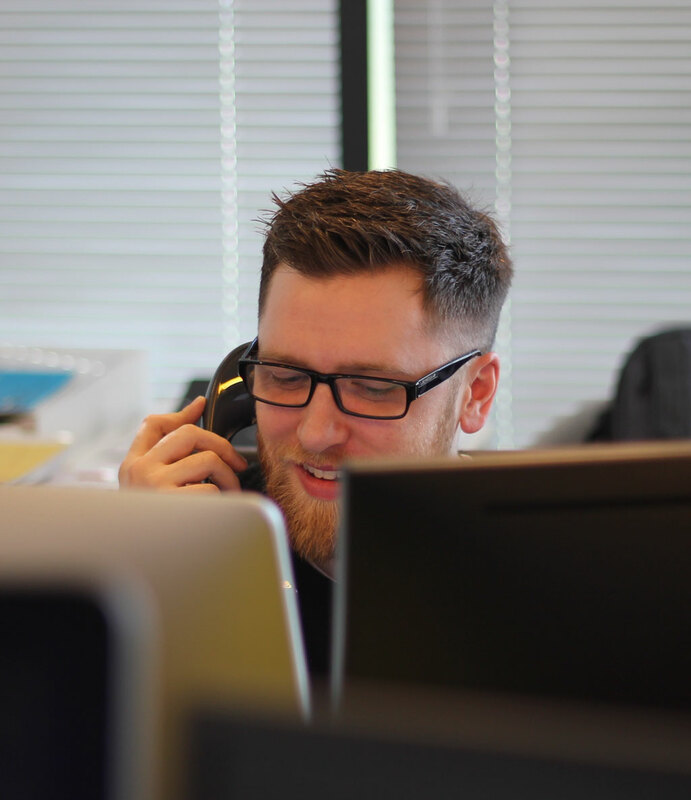 Our team is dedicated to making sure your worker needs are met & are always available to help. We conveniently get you workers while managing their hours & payroll, allowing you to focus on other areas of your business. Faber allows you to easily add or remove workers at any time to adapt your crew size as your project demands change. 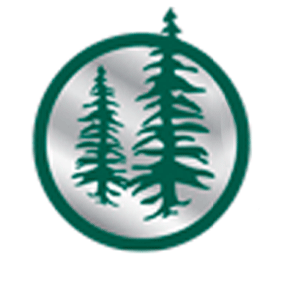 We also cover liability, worker insurance, and remove the burden of managing worker payroll. What type of workers do you need? 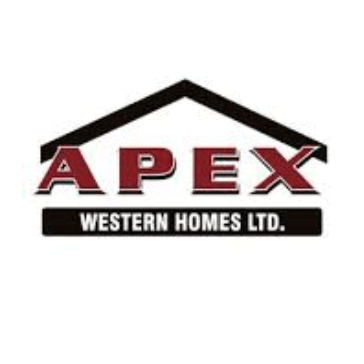 We are always happy to speak with builders and contractors from all aspects of this huge industry. Give us a call and lets see how having the construction workforce at your fingertips can help your business tomorrow.